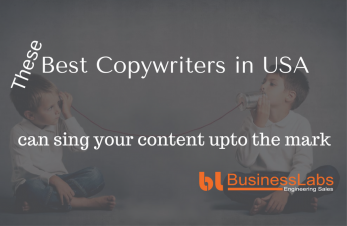 Here are some of the Best Copywriters in USA to help your business grow. 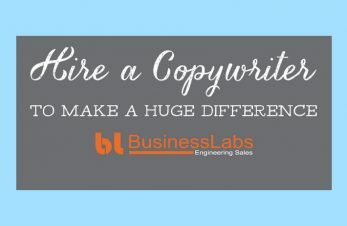 Business labs compiles a list of vetted best copywriters in USA ready to help you. Shall you hire a copywriter or a content writer? Are you planning to hire a content writer at $5 an hour or $10 per page for your landing page? I will clarify and stop you do something you must not do. Here is a list of all the relevant pages for which you must hire a copywriter.